Moosehead Pale Ale is being launched in the US. Credit: Moosehead Breweries. Canadian beer maker Moosehead Breweries has introduced its pale ale to the US market. Moosehead Pale Ale has been brewed with the same recipe since 1933 and the company claims the product has developed a loyal following in Canada. Moosehead US brand director Georgia Homsany said: “Moosehead Pale Ale is known as ‘The Beer that Built the Brewery’, and we’re excited to bring this beloved beer to US consumers. With 5% alcohol by volume, Moosehead Pale Ale is a sessionable, top-fermented ale, which has been produced using 100% Canadian barley and offers floral aromatics, as well as warm caramel notes. 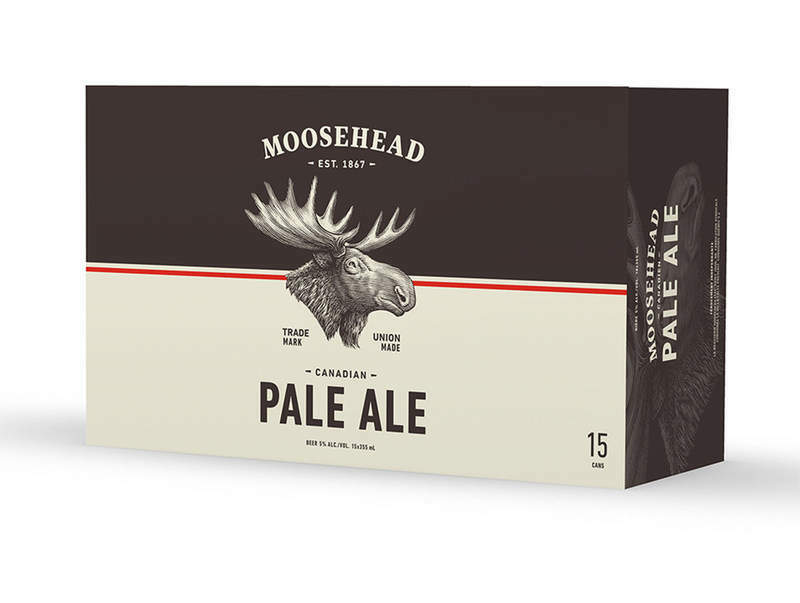 Moosehead Breweries has rolled out its pale ale across the US market and it will be available in four-packs of 16oz cans and 15-packs of 12oz cans. Headquartered in New Brunswick, Canada, Moosehead Breweries claims to be Canada’s oldest and largest independent brewery. It brews and sells its Moosehead beers in the US, Canada and various countries across the world.